You are here: Home / Blog / Socks Business / How to Start a Socks Business/Store? 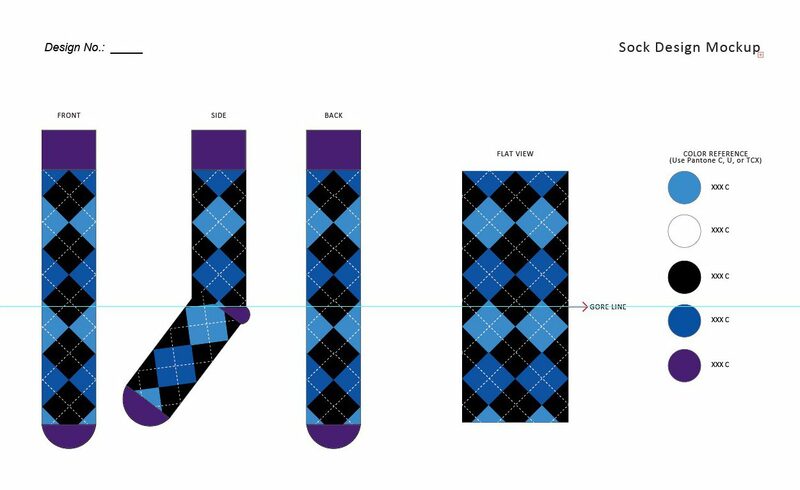 How to Start a Socks Business/Store? Firstly, you should agree with that a socks business is about making money, which brings us to sales and costs, so let’s start with a real socks business(socks company) analysis. <Content Copyright : This post is officially from www.meetsocks.com/blog, thanks for stopping by>. If you are starting a socks business with the help of local distributon networks, this article is perfect for you. If you are starting a online socks brand, this article also works for you, except that you don’t have the advantage of ‘Natural local store traffic’, and you don’t have to spend money decorating your store. This simple analysis uses a business strategy called ‘TTPPRC’, I will add a footnote if you needs further information. Teenagers need identity, there is a trend that people are using socks (as an alternative of clothes/shoes) to show their difference and preference of everyday life. Customers has got tired of those black classic socks, they need something more bright, more characteristic. You will have some natural traffic since your store is open to the streets, this appears as one of your advantages, but do remember, you have to pay for the rents. In these stores you will execute some promotions so that your performance won’t be so bad in the first couple of months after launching. As you are pursuing more traffic to come, “brand awareness” is one of “the must-dos”, you will publish advertisements (facebook, instagram ads recommended, where you can target to a very explicit audience, you can search in Youtube for tutorials) to create some sense of brand popularity, you can also offer discounts or whatever appealing so that people engage more in your social network accounts, thus influence more potential audience. Packaging is important, as you are runing on local store networks, decorations are something that needs further attention, customers will step into your store because they love its style, otherwise they will just run away. Memberships. Ask your customers to sign in your email lists, ( so that they will receives promotions at first time), small gifts giveaways are also applicable too. Social Network Sharing again——Highest ROI action. We will not talk much about that, you must know about the local comercial conditons. If you are starting an online store business, you should consider the cost of creating a socks website here. As said above, facebook ads are more recommended, you can try Google adwords too. I can talk about this whole day if you would like to hear, but I want to make it short here: Socks Manufacturing is just a small part of the whole line of business, many Chinese manufacturers will complain at earning low manufcturing fees, but they don’t realise the importers (like you) are spending much more time planning, executing, and sustaining the business. So, everybody works and gets his own share, fair enough. for a custom socks order which contains 2000 pairs of socks, a common American/European manufacturer would charge you $5 or more per unit, but in China, Aha, you can get it at $1-2, or less. Also note that the world’s top quality socks are mostly made in China. When people are talking about low-quality socks made-in-China, they are talking about 1990s or those made in small home-socks-factory. Check the list and the socks business mindmap, then you should be good to go. Good luck! 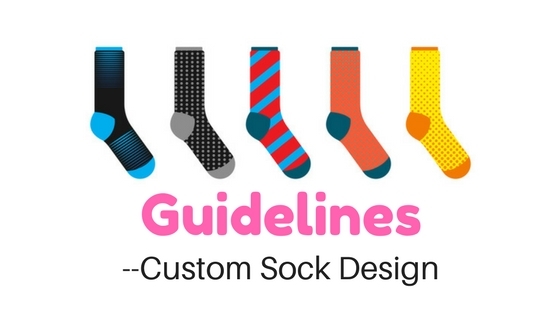 https://www.meetsocks.com/wp-content/uploads/custom-sock-manufacturer-1920x806.jpg 806 1920 MEETSOCKS https://www.meetsocks.com/wp-content/uploads/MeetSocks-Logo-340x156-300x138.png MEETSOCKS2017-04-26 13:43:442017-11-17 01:17:13How to Start a Socks Business/Store? Hello ,We are a new sock manufacturing company based in western NC.Family owned and operated.We specialize in custom logo socks with minimums at 1 dozen per order.We are set up to get your custom socks to you in 12 to 14 business days.No show,quarter socks,crew,over the calf,knee high ,etc.Made with the highest quality yarns available.All our yarn is bought right here in NC. 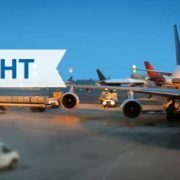 Wool,acrylic,polyester,nylon,etc.Just tell us what your looking for and we will be glad to get it for you at a cost cheaper than the big guys.We have low overhead cost and pass that on to our customers. How can I contact you, Lori? You can contact Lori for small-quantity socks customization, MeetSocks suits more for bigger quantities. I am a neckwear and accessories designer and I would love to implement socks as part of my collection. That would complete the total package for men’s accessories. Great information here, thank you so much. I’m disabled but don’t get enough funds to survive on. Time is of the essence as my family screwed me and I’ll soon be homeless at 62 years old. 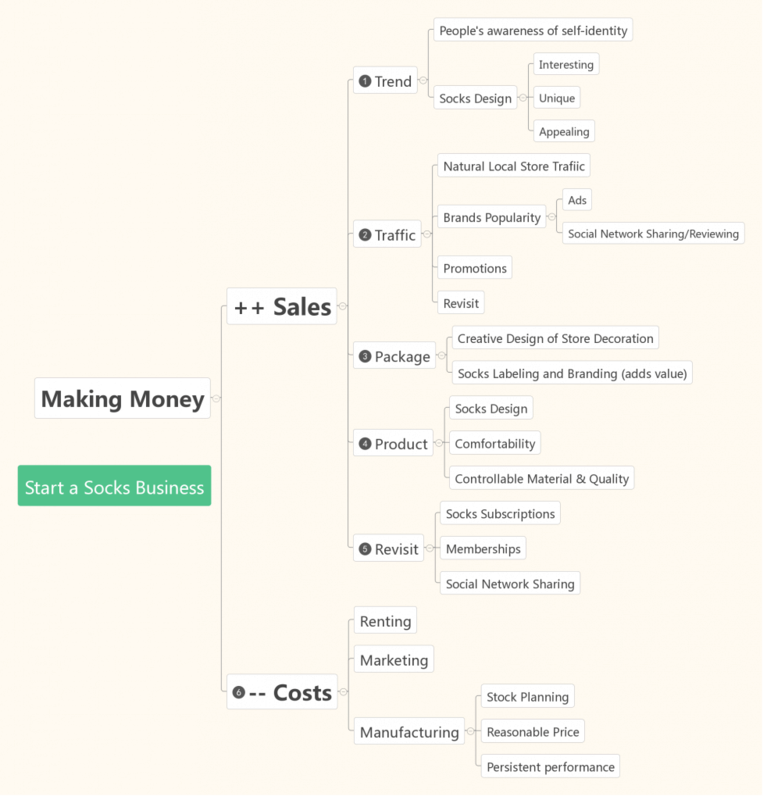 I have already started a list of possible names for starting a sock company, now working on my mission statement and trying to estimate start up costs. Initially I’ll have to use a supplier that doesn’t require large orders but I’m hoping that it will be successful so that I can then order from Meet Socks. After I’m able to afford a small place to live I would love to create enough income to move back to my small hometown and start a no kill animal shelter with some of the profits. It is tough going from being a workaholic as a Paramedic, being able to save lives and deliver a few babies into the world to feeling a bit worthless. Hopefully I can make this work somehow, no other options right now. I hope you have a newsletter as I would love to know more and I need to do this the right way rather than to fail. Hi Cindy, It’s great to know that you’ve got a plan, I wish it a smooth grow-up. Please also be sharp on the expenses and potential risk. 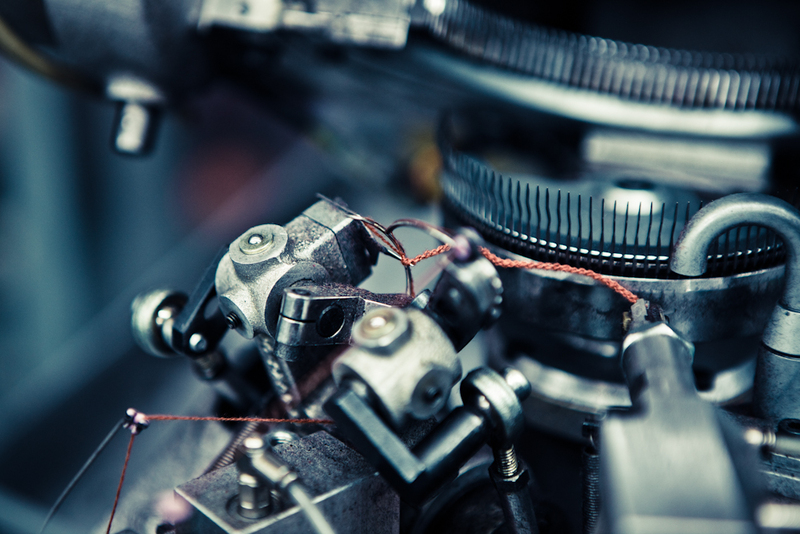 Marketing is essential and probably you don’t have the advantage. Anyway I still hope you can make it happen! I hope you are well ,I am contacting you from Pakistan in connection with supply of woolen products to include socks ,pullover and gloves.I appreciate that you have same products which we manufacture. All products military grade and premium quality can be supplied at economical rates. Hello kevin if you interest please contract my mail. I am interested in my own children’s socks line and would love some information. Thank you!! !